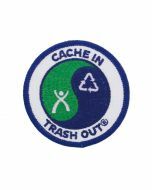 The Cache In Trash Out ® (CITO) Full Size Geocoin symbolizes the ongoing commitment of the geocaching community to clean up the game board throughout the world! 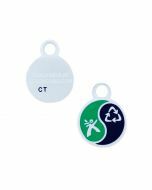 This striking Geocoin features Signal the Frog® doing some CITO on the back and the Official CITO logo on the front. 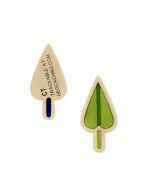 Dimensions: Approximately 1.75 inches accross.